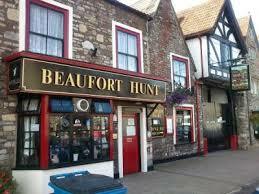 Chipping Sodbury Chamber of Commerce are proud to announce the start of our annual Sobury Summer Search. This year in conjunction with Gromit Unleashed 2 we have placed 22 Cuddly Gromits in the windows of Chipping Sodbury Retailers. Each Gromit is carrying out a special activity. All you have to do is collect your Search Map from the Tourist Information Centre or various shops about town, follow the map and cross off each activity. 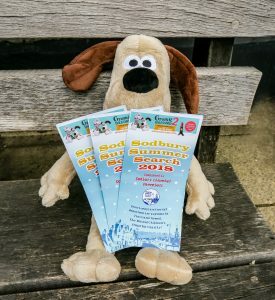 You will then be left with one activity that Gromit is “NOT” doing, this is your answer to fill in on the entry form and return to the Tourist Information Centre by the 2nd of September. We will then pick 22 lucky winners who will win one of the cuddly Gromits to keep forever. The Summer Search is free to enter but we are asking for donations towards “The Grand Appeal”, the Bristol Children’s Hospital Charity.